Sylvania Energy Saving CFL Stick T3 Lamp 15W ES 900lm is rated 4.3 out of 5 by 4. Rated 2 out of 5 by Yozzerscfc from Bulbs were poor I'm afraid The service was tremendous and got a prompt refund but the bulbs blew within 1 hour. Hope toolstation change the manufacturer of the bulbs. 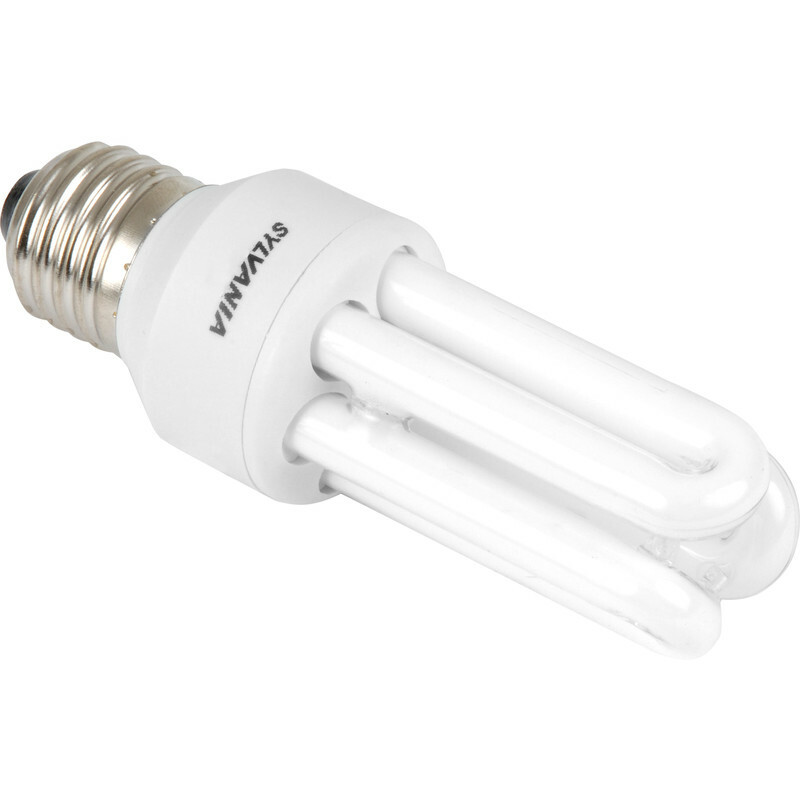 Rated 5 out of 5 by fman from solid bulb good bulb, when turned on, it will flash on then go out then come back on fully, it all happens within 1s, a bit disconcerting at the start but you get used to it.